The last time you heard from me, I was standing for the position of Mayor of Cambs & Peterborough. That election was held back in May and the result for the Green Party was absolutely terrific. How is coming 5th terrific?! The Green Party was never likely to win that election. We knew this from the off. However, any and every election is an opportunity for us to make Green messages and Green voices heard. 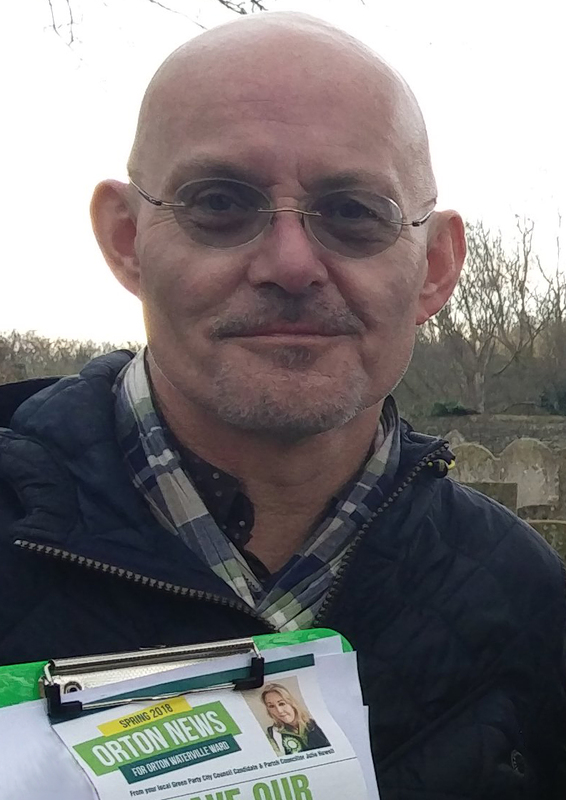 I needed a lot of help in the run up to 4th May to get our leaflets out around the county and this meant I needed to grow our army of Green leafleteers and work more closely and collaboratively with other Green Parties in our region. 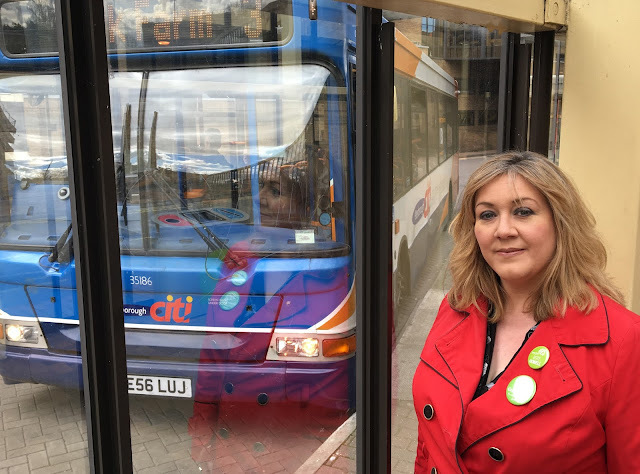 It has been wonderful to make more Green friends over this period and there is a real sense that the Green Party in Peterborough is gaining momentum. Our local newspaper Peterborough Telegraph was of great support to all candidates, and they live webcast this interview with me via Facebook Live a week before the election. Overall, I came 5th in the mayoral election, with 12,628 'first preference' votes. The mayoral election was not like a General Election at all. It made use of a different voting system known as 'SVS' (supplementary voting system). Under this system, your have two votes, a first preference and a second preference. You don't have to use both votes if you don't want to. All first preference votes are counted and if one candidate polls more than 50% they are declared the winner. If no candidate polls more than 50% (as proved to be the case) second choice votes for the top two candidates are added to their tally and a winner emerges. This was a difficult election for the Green Party to take part in as all candidates were required to stump up a £5k deposit just to get our name onto the ballot paper. For me, this meant weeks of fundraising before I could confirm that I was able to stand in the election. There were seven candidates in the mayoral election. To retain your deposit, a candidate must achieve 5% of the first preference votes. With so many candidates on the ballot paper this is really difficult to do. 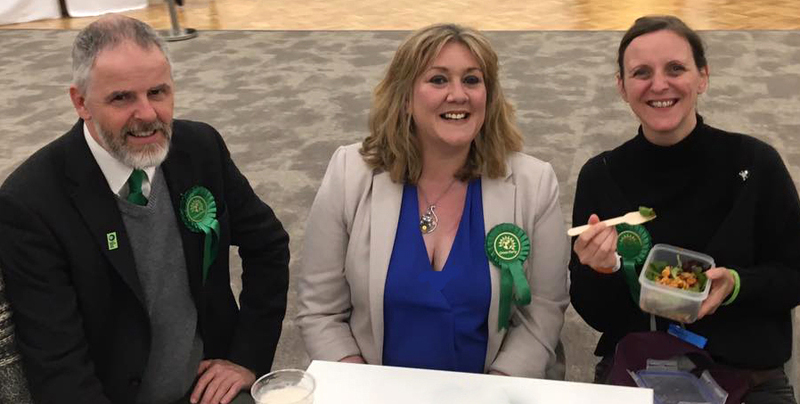 So I was absolutely delighted when I got the news that I had polled 6.3% of the first preference votes and our deposit would be returned to us (for investment in future elections). This is an unprecedented result for the Green Party here. Thank you everyone who voted for me. The Conservative candidate James Palmer (now Mayor Palmer) won the election, however, I was very delighted with our result. Two weeks before the mayoral election the Government dropped a further electoral bombshell on us all with the announcement of a General Election. 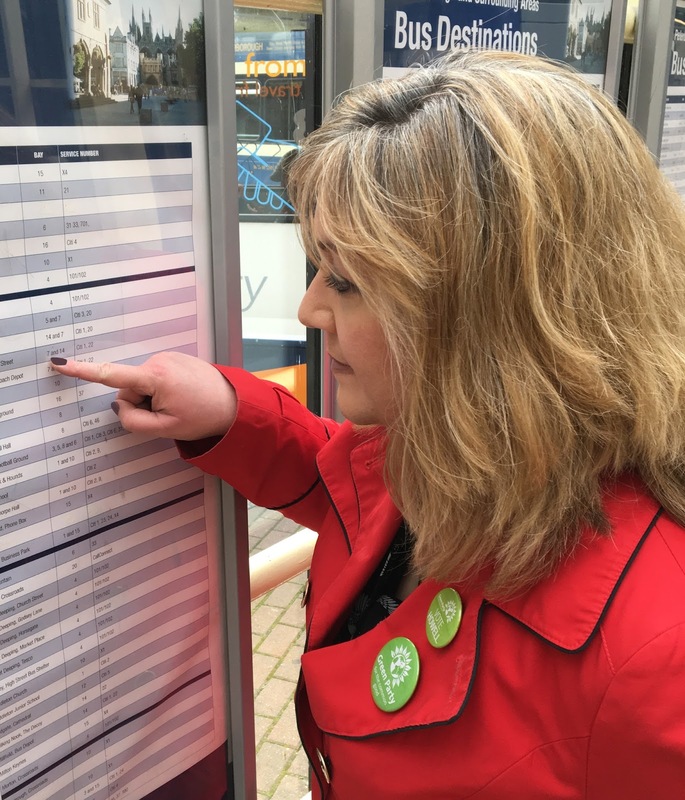 Given I was standing for mayor I was unable to to stand in the General Election (not because it isn't allowed, but because I believe one election at a time is more than enough for one person!). There are two Parliamentary constituencies in Peterborough. 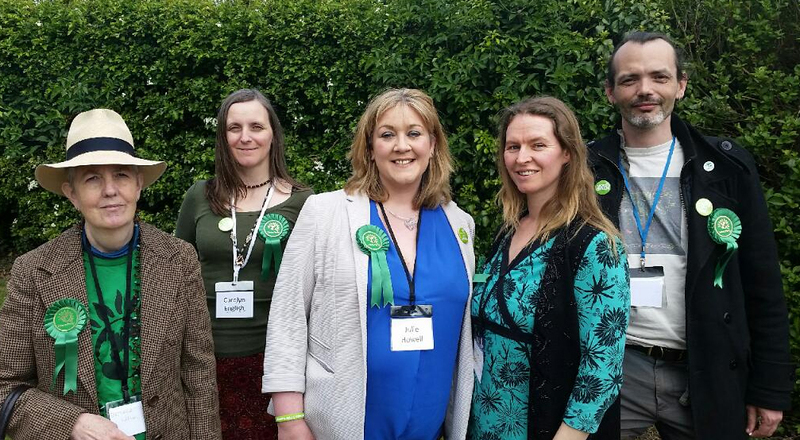 One is Peterborough and here my colleague Fiona Radic stood on behalf of the Green Party. The other constituency is NW Cambs (this is where Orton is located) and our candidate here was Gregor Gurthrie. 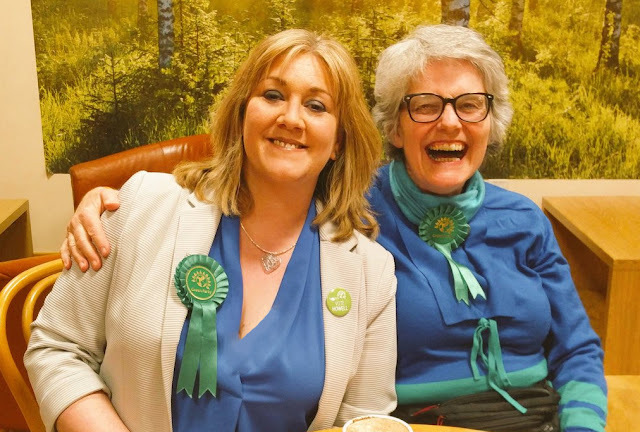 The Green vote was squeezed nationally this time around, so we were delighted that both of our candidates polled above the Green Party average (which was 1.6%). Fiona polled 1.8% of the vote while Greg polled 2%. 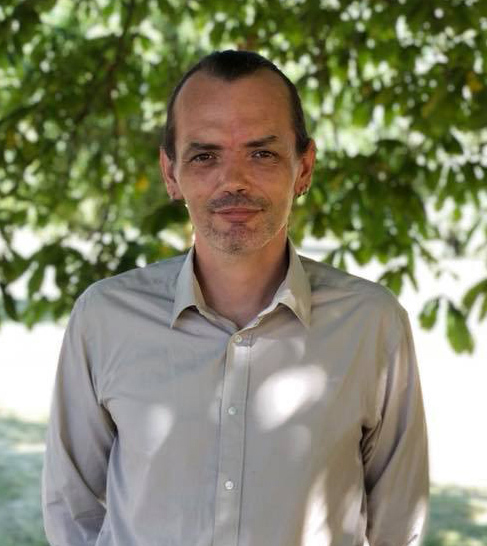 As well as being your candidate when there are local elections in Orton, I'm also currently the coordinator of Peterborough Green Party. This means I'm involved in all the things the Green Party does across the city. A further two by elections have been called this year with a third expected very soon. These haven't affected Orton. They have all be in wards to the north of the river: East ward (8th June), Park Ward (17th August) and Eye, Thorney & Newborough (TBC). For a year that was supposed to be 'fallow' (i.e. no elections) we've had FIVE so far! 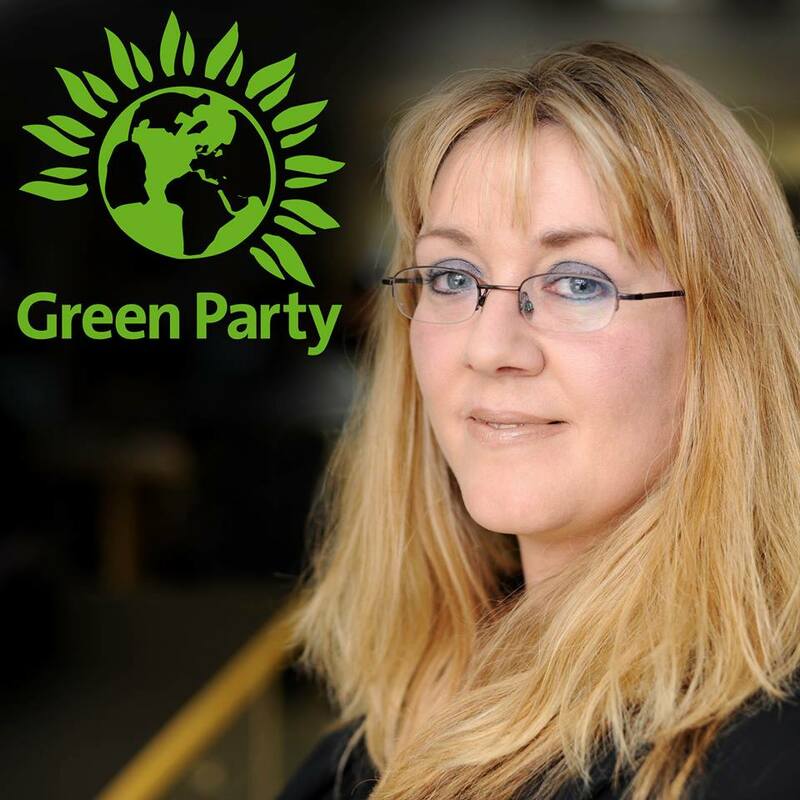 Could YOU be a Green Party candidate? 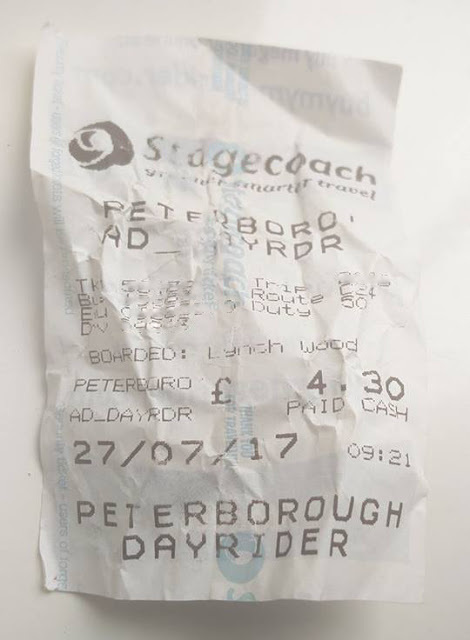 Looking ahead to 2018, there will be city council elections right across Peterborough. Peterborough Green Party is keen to hear from you if you are interested in standing as a candidate. No previous experience is needed. You need to be someone who cares about your community and believes that everyone has a right to be treated fairly and equally. If you're interested in trying what will be a very rewarding experience do drop me a line for a chat. Read more about our recent success in Peterborough in this article on the Peterborough Telegraph website.